Whenever you visit Dallas-Fort Worth, make sure to visit the Fort Worth Zoo! This zoo offers many hands on experiences that are only rivaled by the San Diego Zoo (in our opinion). There are a lot of similarities between both zoos. 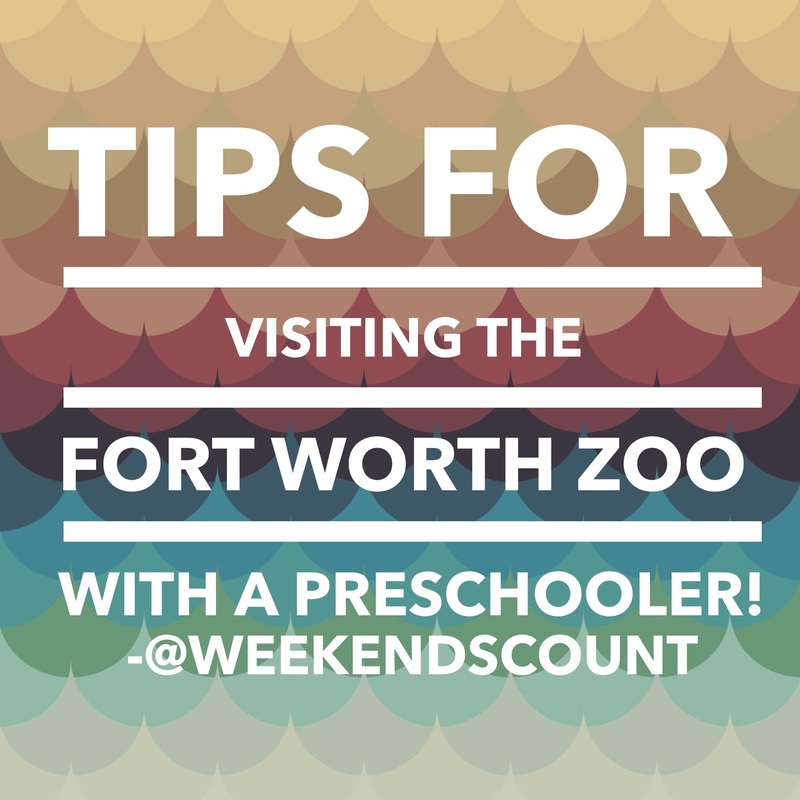 The Fort Worth Zoo is a place where kids of all ages will have fun learning. The zoo is a place to see animals as close as safely possible! The Fort Worth Zoo also has areas where you can find animals from Africa, Asia, and Australia. The zoo actually has a museum inside! However, this museum isn't for paintings. It's for living art! The fish are always a big hit for our little one! The crock-a-dottles (as my little one calls them) are a sight to be seen for preschoolers and children of all ages! How about a seat in front of a few aquatic animals preforming feats before your very eyes! Just have a peak at the neat scenes and experiences you can have while visiting the Fort Worth Zoo! 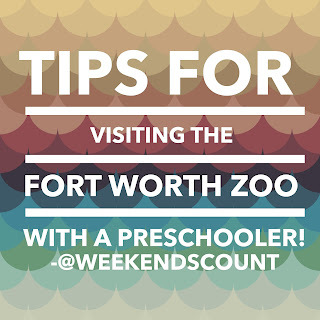 There's so much to explore at the Fort Worth Zoo! Fort Worth Zoo hours are 10am to 5pm every day. As of October 1, 2015, Fort Worth Zoo prices are $13 for adults and kids 13 and up, $9 for kids ages 3-12, FREE for toddlers and babies (0-2), $9 for seniors ages 65 and older, and parking is $5 per vehicle. Admission is half-price on Wednesdays. You can also purchase tickets online and bypass the ticket counter. What is your favorite part of the zoo (especially the Fort Worth Zoo)? Let us know by typing your comments in the section below.